Whether you choose the 2019 Mercedes-Benz C-Class or 2019 BMW 3-Series, heads will turn all throughout Staten Island. 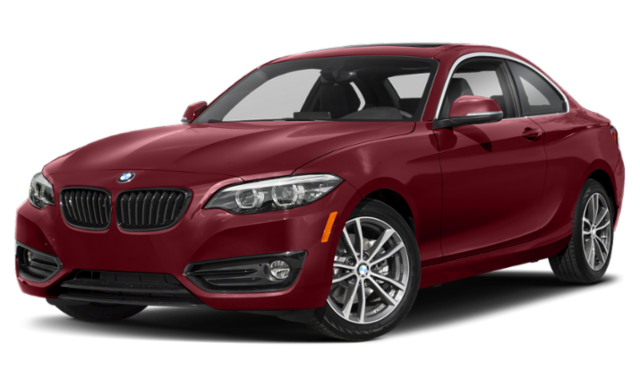 But which German luxury sedan is truly worth the admiration? Our vote is for the new C-Class! Although the 3-Series has its advantages, the new C-Class offers a wide range of engines and cutting-edge technologies you can’t get on models that aren’t made by Mercedes-Benz. 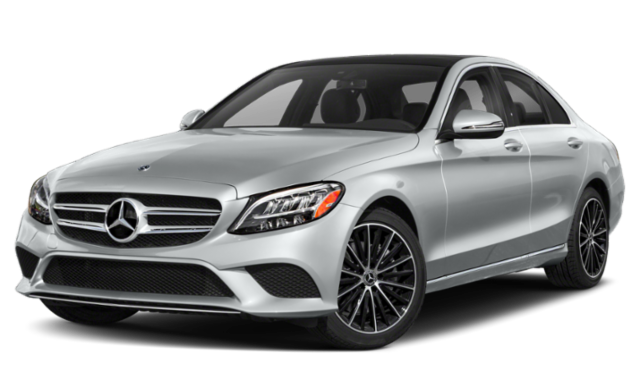 Compare the Mercedes-Benz C-Class vs. BMW 3-Series below to learn more! ATTENTION ASSIST®: Just minutes after you begin your journey, ATTENTION ASSIST® will start assessing your driving behaviors across 70 parameters and can notify you if it detects signs of driver fatigue. Optional 64-Color LED Ambient Lighting: Customize your drive through East Brunswick by choosing one of 64 selectable colors for the interior LED system. Optional Car-to-X-Communication: Use this system to share weather updates and road hazards with other C-Class drivers around New Brunswick. Test Drive the 2019 C-Class at Mercedes-Benz of Edison Near Staten Island! When you compare the BMW 3-Series vs. Mercedes-Benz C-Class, the C-Class stands out with its exclusive technologies and available high-performance engines. Contact us to learn more about our new and certified pre-owned C-Class inventories and to schedule a test drive near Staten Island and New Brunswick. Don’t hesitate to ask us about the Audi A4 vs. BMW 3-Series vs. Mercedes-Benz C-Class!